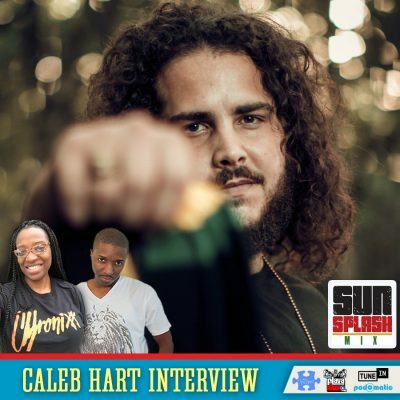 Sunsplash Mix speaks with Caleb Hart and we support his efforts to never be defined or confined in any one genre. 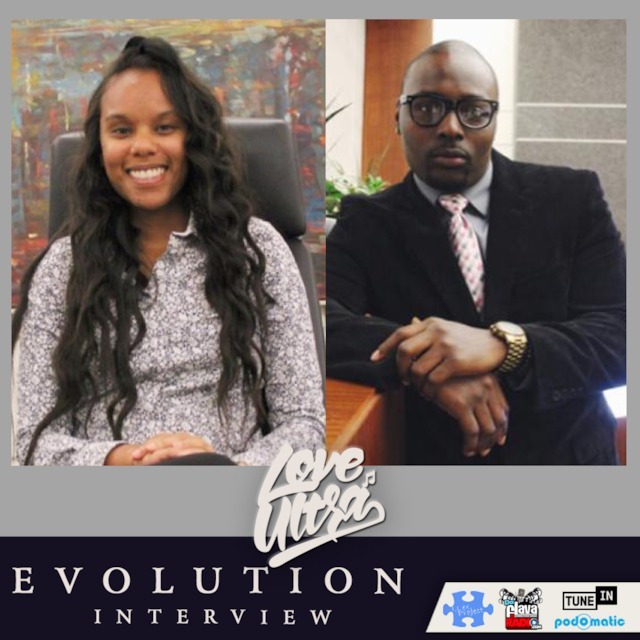 As an independent artist out of Tobago, Caleb explains the methods and process of collaborating with producer ‘Track 7’ and creating their own lane by releasing eleven tracks in eleven months, with video support. Introducing their ‘Island Soul’ style to different markets is the goal and Caleb has hours of music to support and stream. 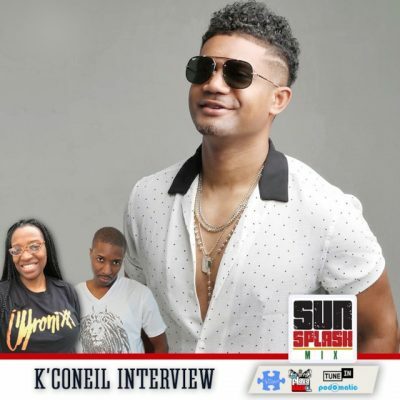 We catch up with K’Coneil to talk about the single, ‘Balance’ featuring StoneBwoy for Keynote Records. This collaboration is another feather in the cap for him and displays the proper way we see artists naturally engaging and networking within the music community. Keeping himself busy in the new studio, we ask about creativity, criticism and future plans. His Genre Fluid EP entitled ‘Love/Lust’ peaked in the iTunes top 10 charts so we have no doubt that this single ‘Balance’ will also be a smash. 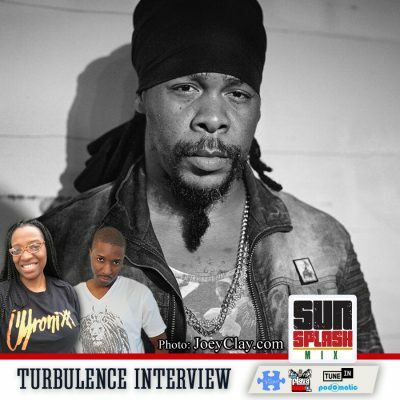 Another in-depth TruVersation with Turbulence while he makes several stops in Europe promoting new music on his Big Lion Tour. Turbulence reflects on learning the original way of creating and recording quality music from being taught the correct way to record by Sizzla Kolanji and Philip Fatis Burrell. He speaks of being inspired to just sing reggae music and avoid political pressures while working with new producers in new countries. 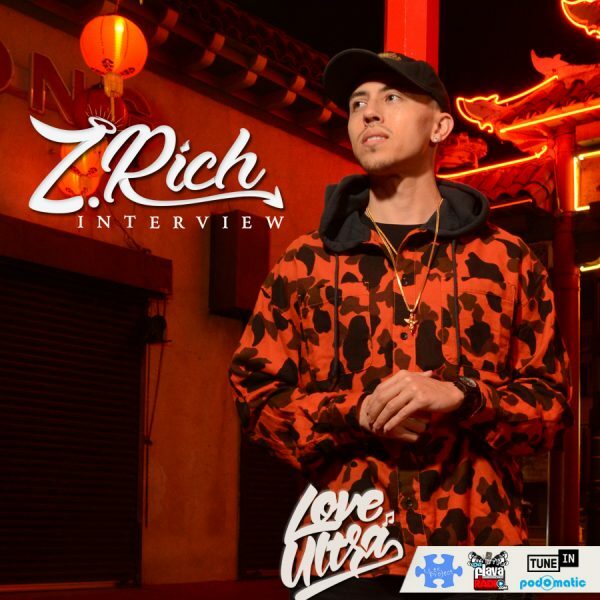 The single, ‘Don’t You Forget’ is produced by Royal Sounds for Larger Than Life Records and the riddim is released via ZojakWorldwide distribution and is available on all major streaming and music platforms. Larger Than Life Records releases the first single off their upcoming project ‘Hold Onto Your Roots’. We premiere the first single from the lyrical firebrand – reggae artist Cali P titled ‘Keep It Real’. 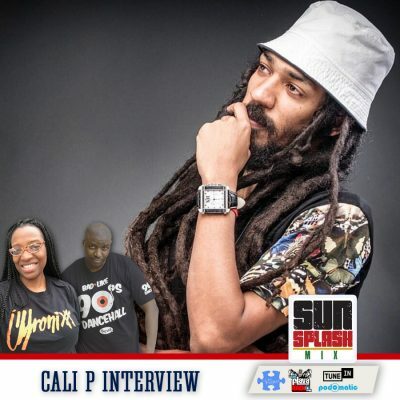 Cali P’s expresses his thoughts to a special female, letting her know to ‘keep it real’ and we also discuss the ever-changing global issues that reggae music addresses. Produced by Royal Sounds, Larger Than Life Records released this riddim via ZojakWorldwide distribution on all major streaming and music platforms.